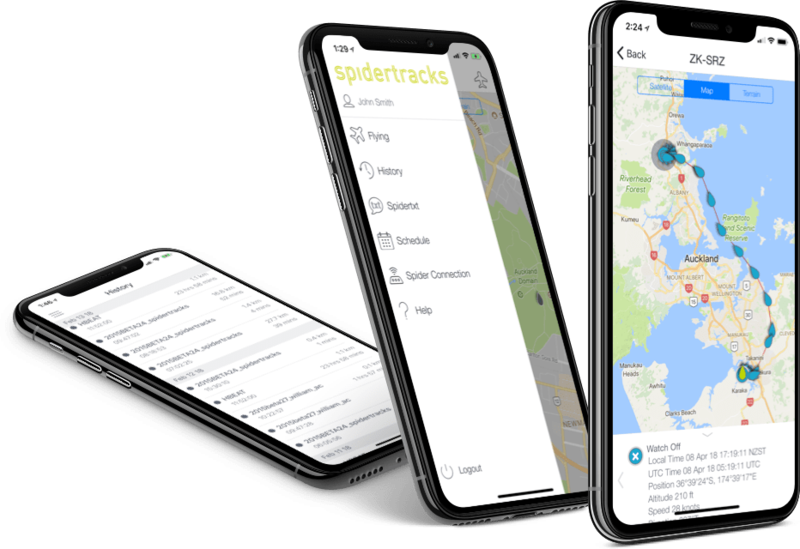 The industry leader in flight data, Spidertracks offers simple and intuitive solutions aimed at making the aviation community a safer place to live and operate in. View, manage, and communicate with your entire fleet — anywhere, anytime, from any internet-connected device. Message aircraft-to-aircraft, aircraft-to-ground, and ground-to-ground from anywhere in the world — even in remote locations. 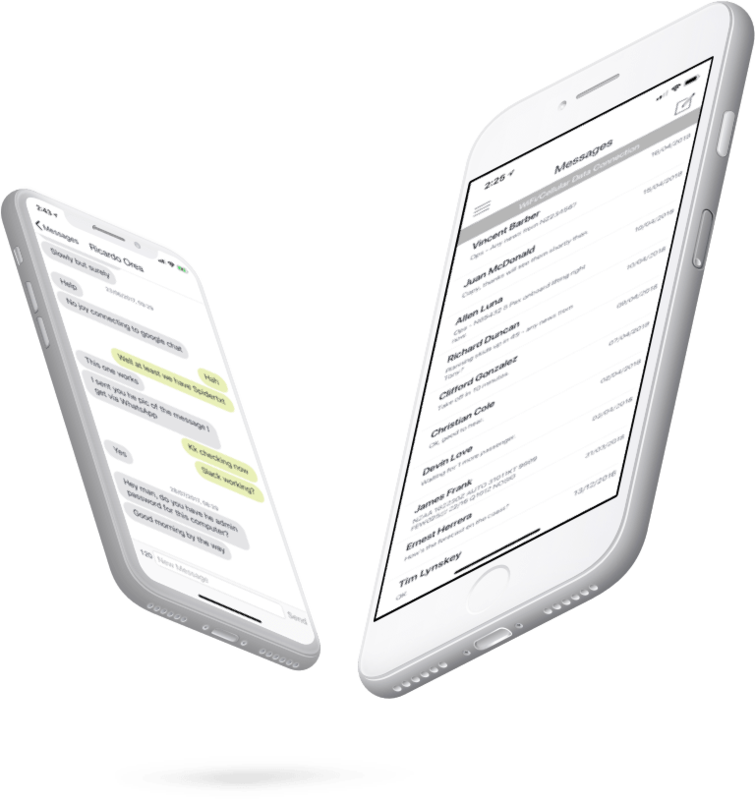 Unlimited communication for $15 per aircraft per month. Track and communicate with your fleet whenever, wherever. The safety of your people is our #1 priority. Streamline your operations using the speed and power of a consumer product without the sky-high price tag. Your business is complex. Spidertracks makes managing it simple. How you can be prepared to meet evolving aviation safety mandates, and why the different aspects of safety management are important. 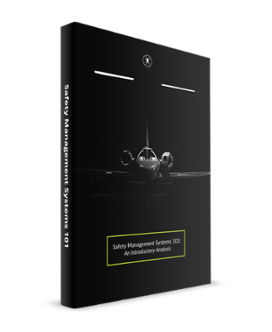 This handy guide will take you through the basics of safety management, explaining the industry jargon, detailing why it's relevant for your aviation business, and what you can do about it. At Spidertracks, we’re always asking ourselves how we can best equip your fleet with the power of knowing. The answer? Constant innovation and development to ensure our solutions solve the problems our customers need them to solve. Everything we do is geared toward keeping your people safe and streamlining your operations. At Spidertracks, we believe in smarter and safer aviation. We’re driven by the idea that knowledge is power — that the more useful data you have, the better decisions you’re able to make. 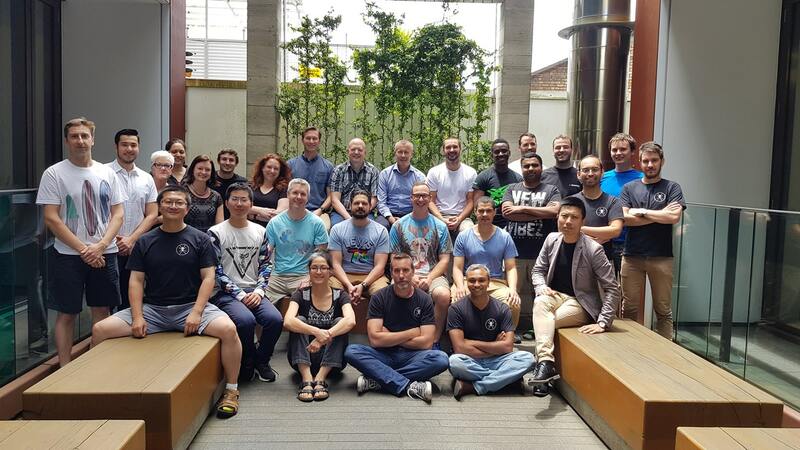 This philosophy informs everything we do here and enables us to deliver on our most important goal: solving problems for our customers and making their lives easier.